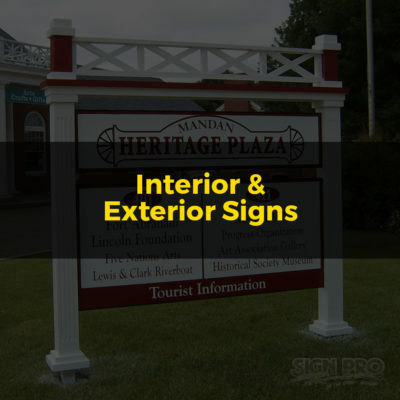 Sign up with Sign Pro "On the Strip"! Favorite sign shop since 1993! 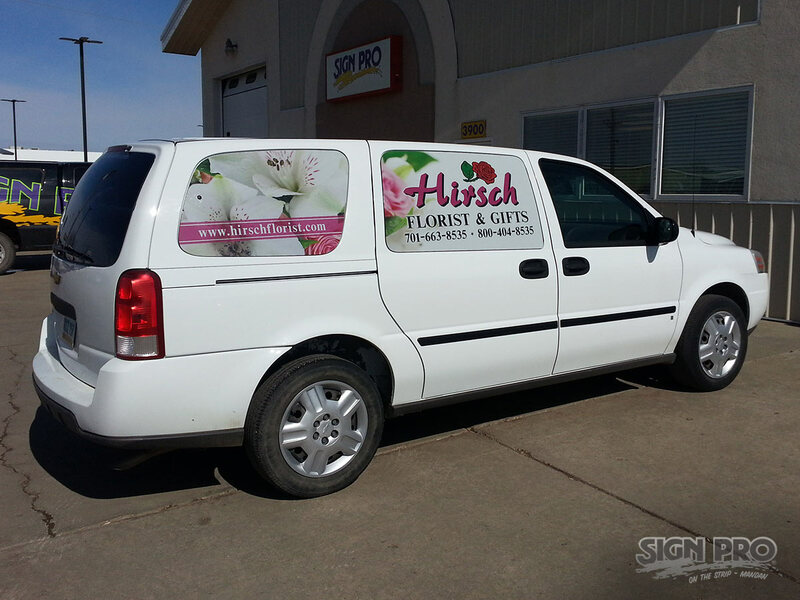 Sign Pro has proudly served the Bismarck, Mandan area businesses for the past 25 years! 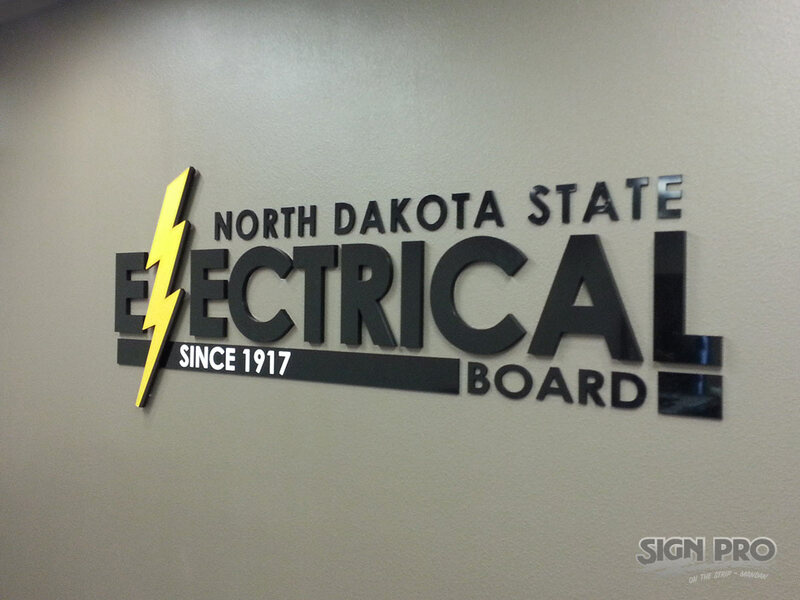 Sign Pro has been one of Bismarck-Mandan’s favorite sign companies since 1993. We are locally & privately owned and operated, so we care about you, our customer. 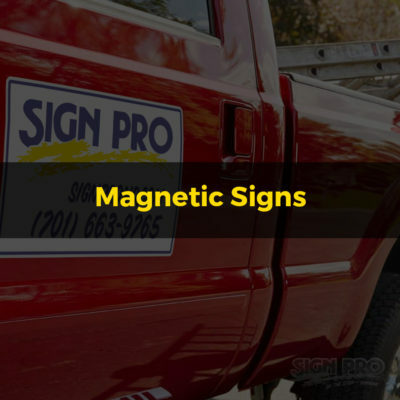 We see you around town and we see our signs at your business and on your vehicles. 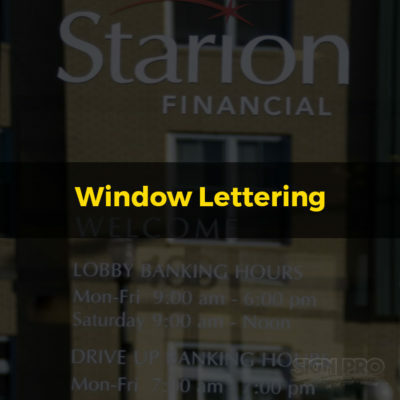 We know that your image is often first reflected through your signage, so we strive to make you look great. With our high quality products and services and a creative and experienced staff, we can help you develop your vision into a professional and successful reality. So, call or stop in today, and see just how we can help you! 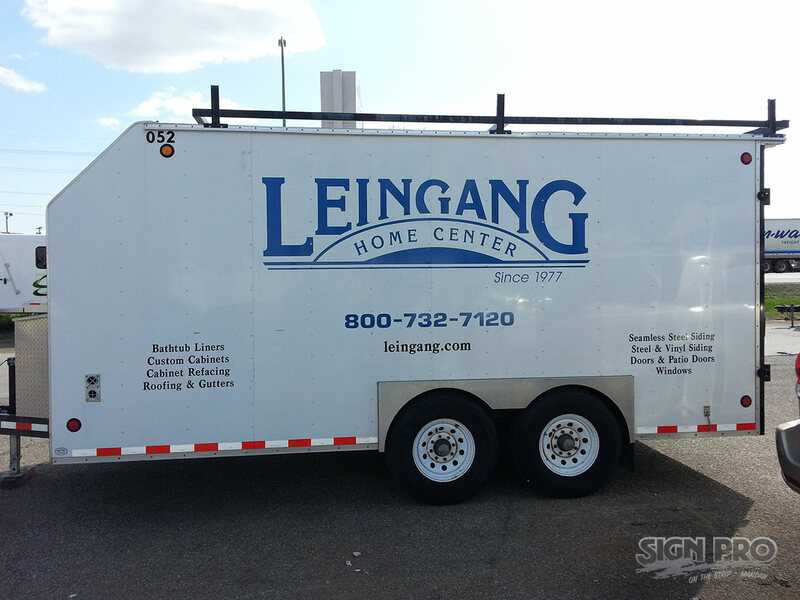 Signs, banners, vehicle lettering, and custom projects, we do it all! It’s safe to say we can take care of nearly everything you need to make your business look top notch. 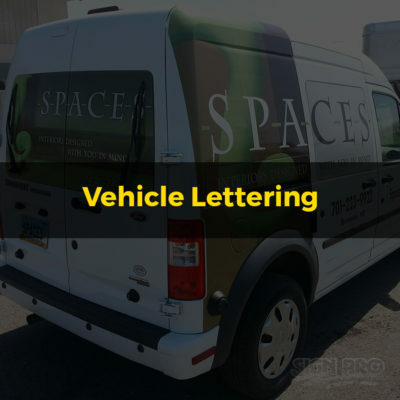 We use top quality vinyl and equipment to make your vehicle truly represent your business! 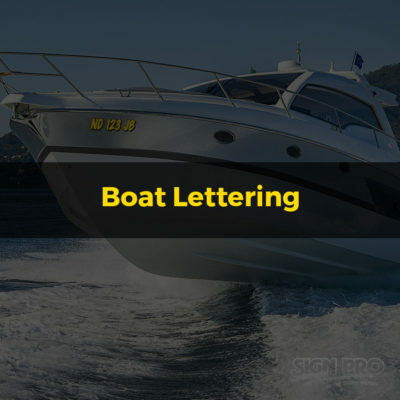 It’s never too early to get ready for boating season – order your ND Game and Fish approved boat numbers today! 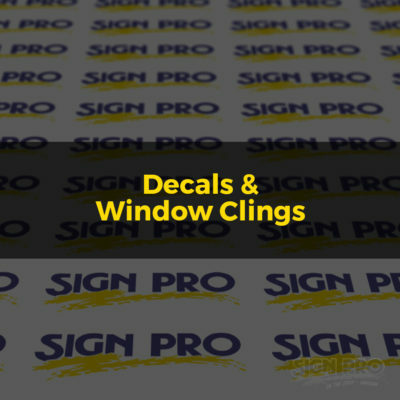 A great way for contractors, and home builders to show a professional presence at the job site.